Email is the 2nd largest commerce acquisition channel for all online stores, second only to "search"
The average return on an email marketing investment is $44.25 for every dollar spent! 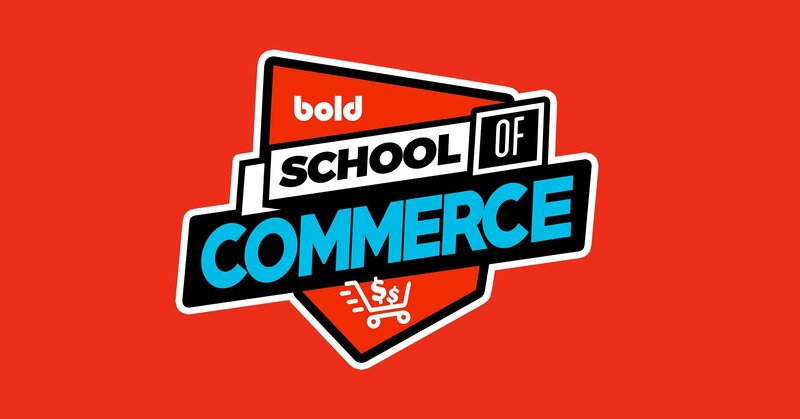 Here at Bold, we're proud to be known as technology trailblazers. But when we see something that's tried and true, we capitalize on it. That's why we're so pumped to tell you about our new Email Marketing Service! Basically, we work with you to develop a comprehensive email list and use that to directly target customers who will spend money in your store. Not only do the stats show email marketing comes with amazing conversion rates, we did a beta test with one store before we launched and the results were staggering. The store had 3500 visits every day but they weren't capturing email addresses! By gathering contact information from those daily visitors and doing some simple email marketing to those people, the store made $24,498 in just ONE MONTH! One year FREE of our Recurring Orders app! That's a value of more than $3000. But really, the value will come in the service itself when you start to see conversions taking place, left, right and centre. 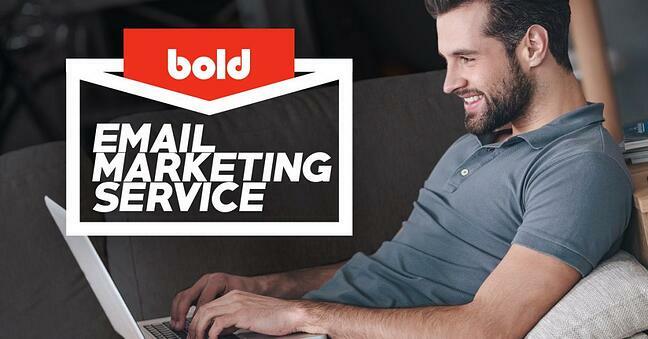 If you’ve decided you want explore email marketing with our service, fill out the form below. Don’t worry, you’re in no way obligated. This form simply lets us know you’re interested!